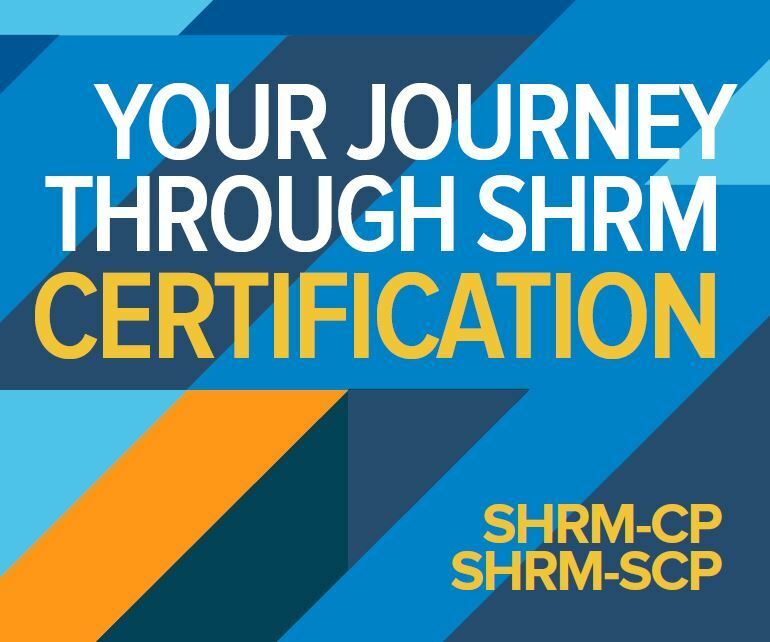 If you’re planning to take the SHRM Certified Professional (SHRM-CP™) or SHRM Senior Certified Professional (SHRM-SCP™) certification exam, AHRMA’s fourteen-week course will prepare you with the information you need to pass the exam. Through expert instruction and peer discussion with other HR professionals from around the Austin area you will gain valuable knowledge that will prepare you for your exam. The program curriculum is designed by global subject matter experts and covers the entire SHRM Body of Competency and Knowledge™ (SHRM BoCK™). Cost: $500 for AHRMA members, $600 for non-members. Does not include the cost of the SHRM Learning System. Please note that the SHRM Learning System textbooks are required for the AHRMA Certification Study Group. Students must purchase the SHRM Learning System as it contains multiple resources that will be instrumental in your success on the SHRM-CP or SHRM-SCP exam including pre/post tests, flashcards, Smart Study Guide, as well as learning module books (also available as downloadable e-reader files). The SHRM Learning System can be purchased on the SHRM learning site for $695 (SHRM member price) or $885 (non-SHRM member price).